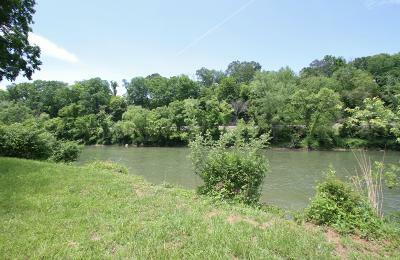 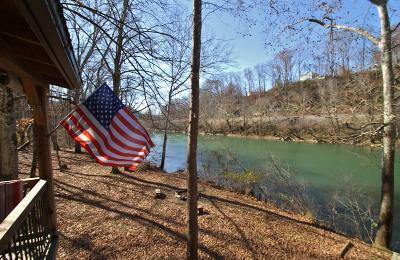 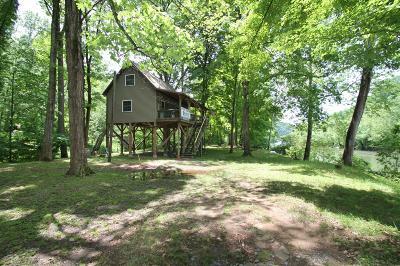 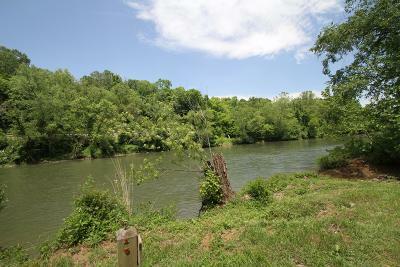 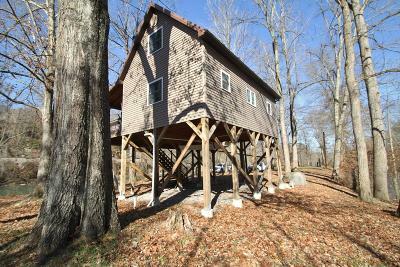 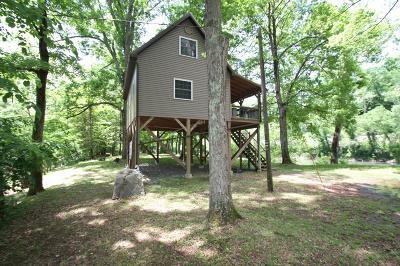 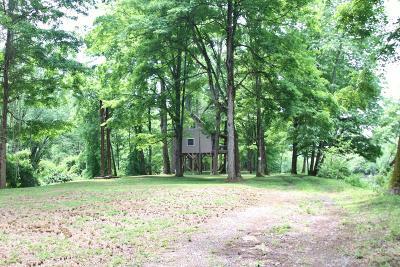 <b>The Greenbrier River</b> Great getaway cabin on the River with easy access. 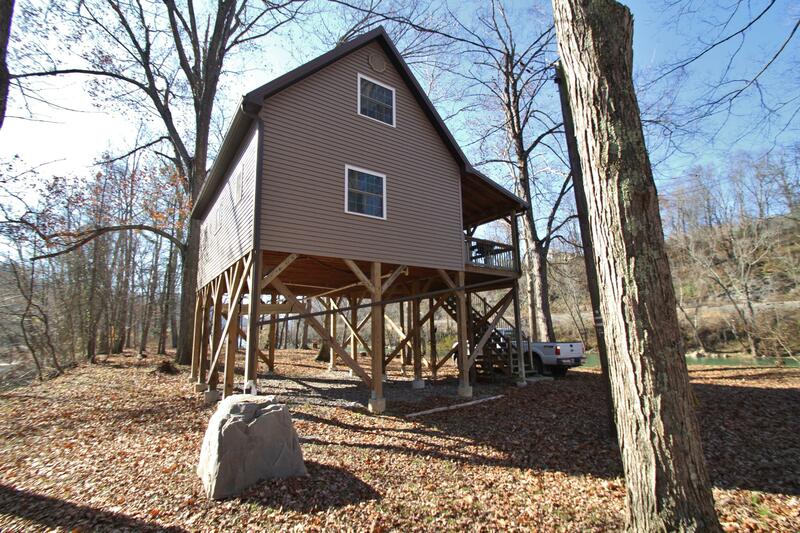 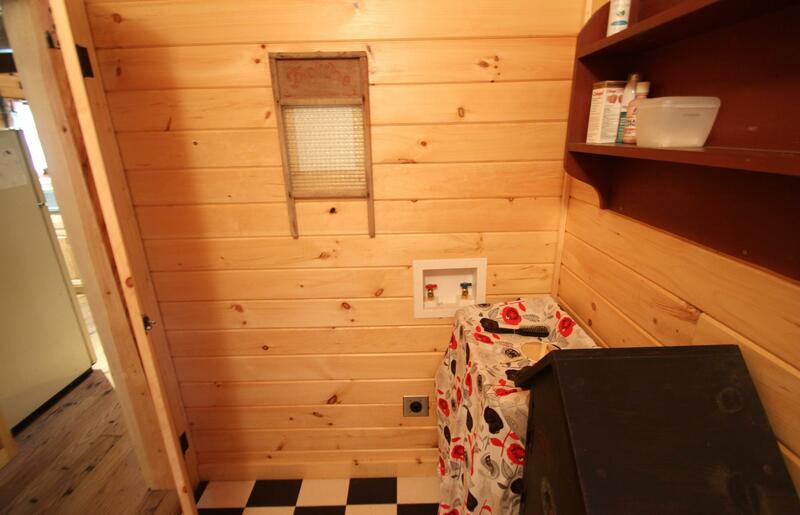 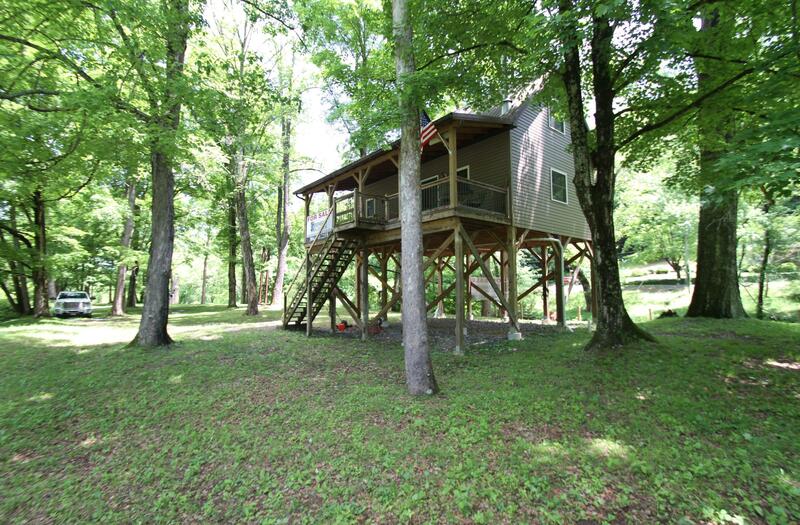 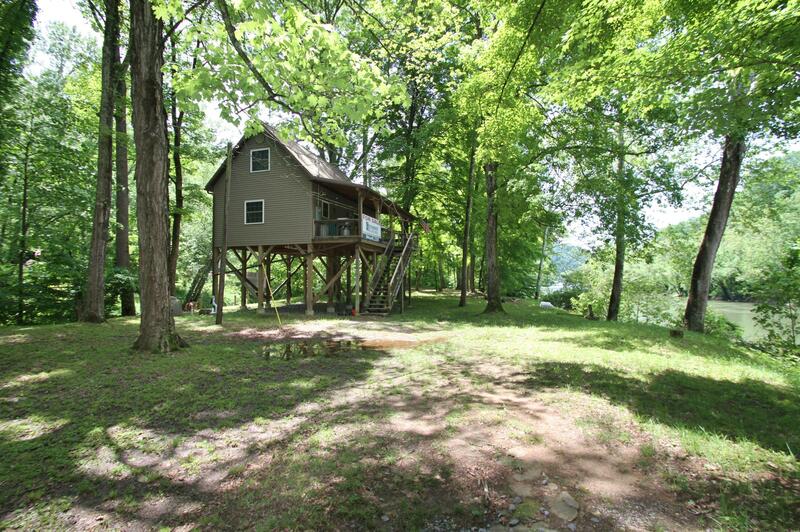 This charming ''like new'' cabin offers a private locate on it's own island. 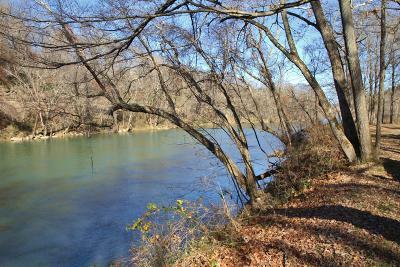 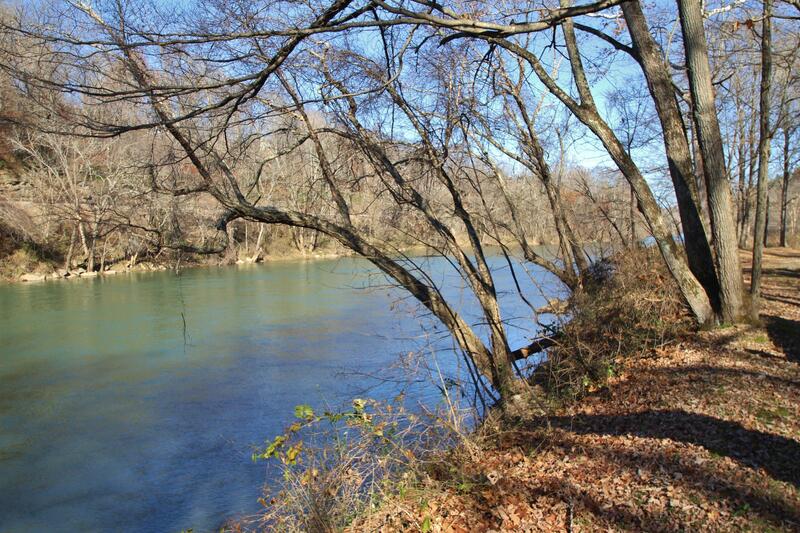 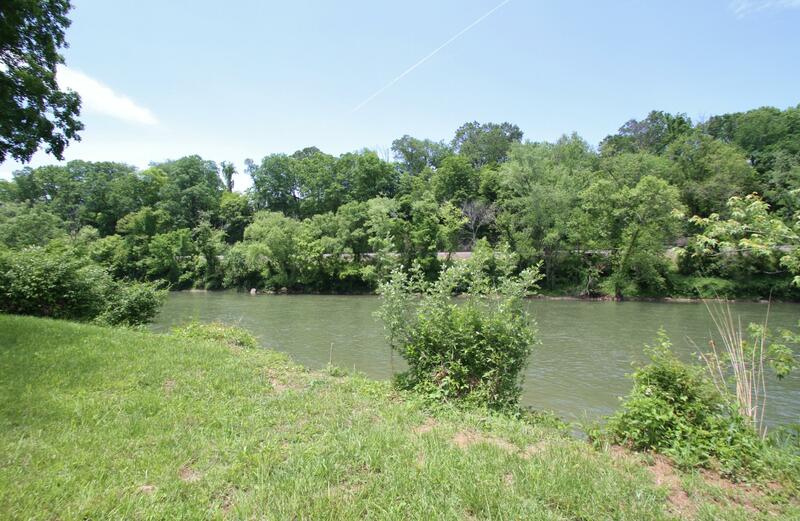 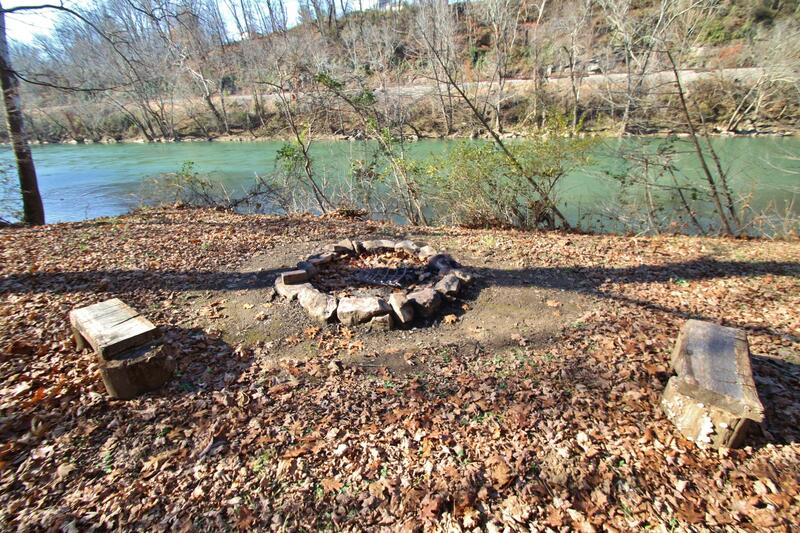 After you cross the lower water bridge to access this 2.3+/- acres you can enjoy, fishing, swimming, kayaking and much more. 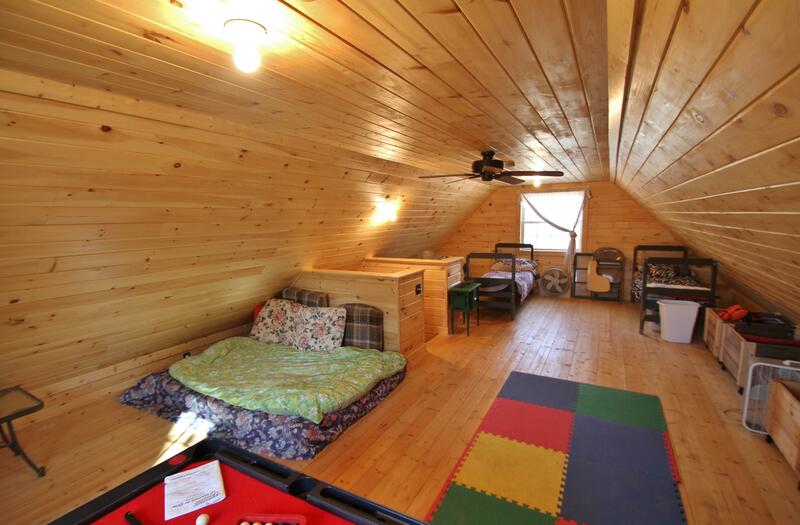 Lots of room for additional campers with family and friends. 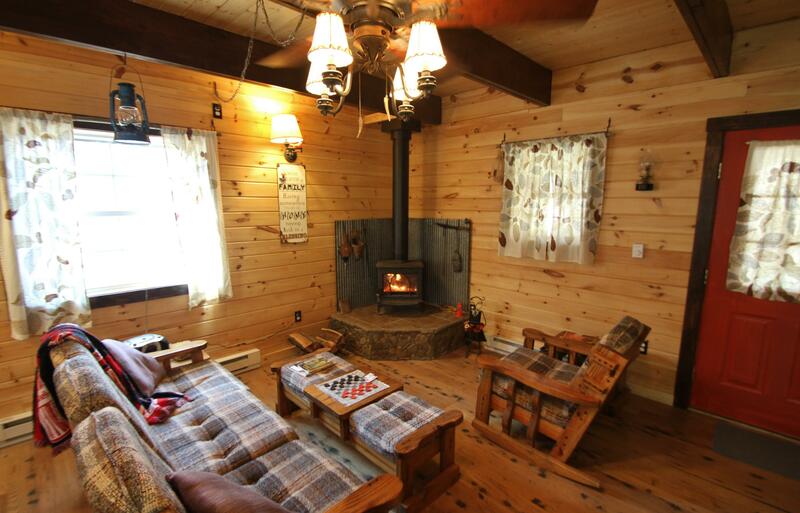 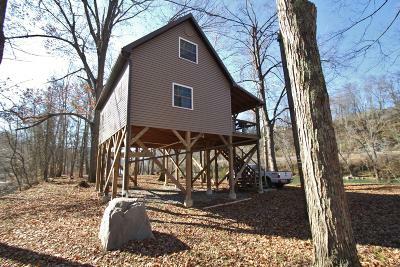 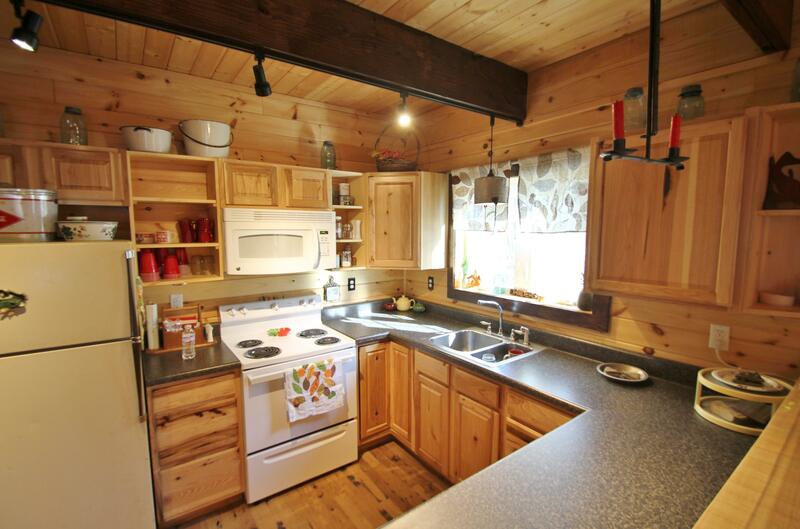 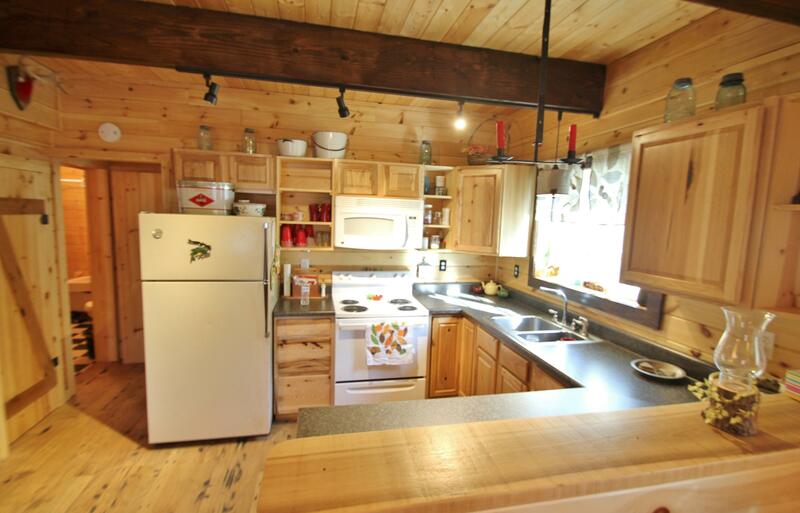 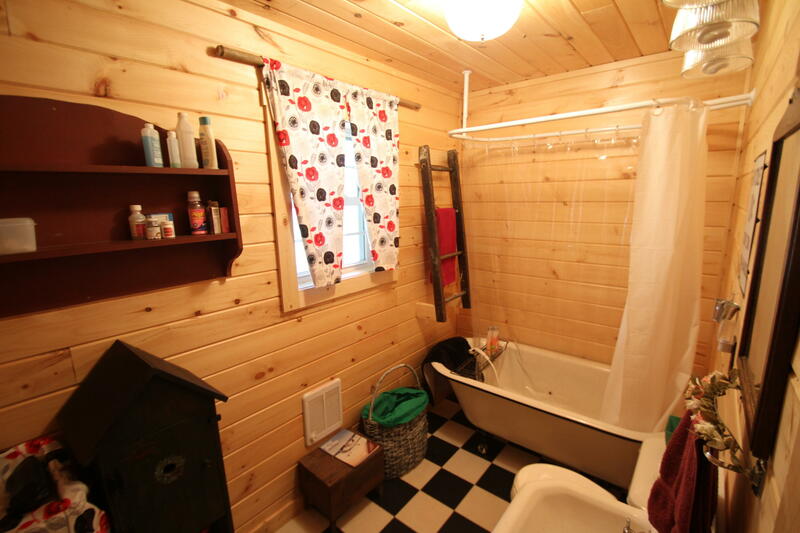 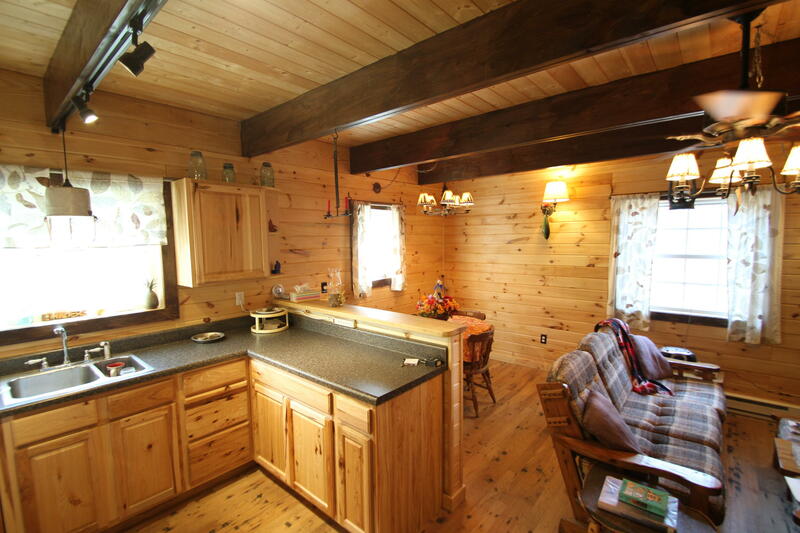 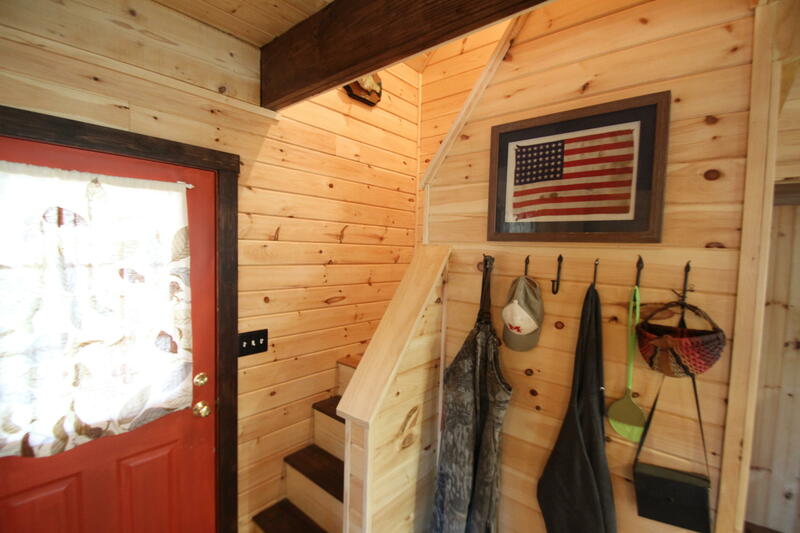 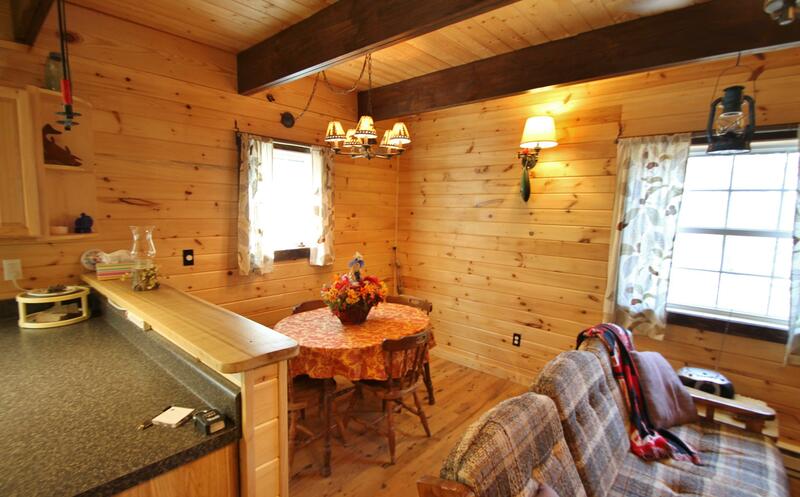 The cabin has a open floor plan with Kitchen, Dining and living area with vaulted ceilings. 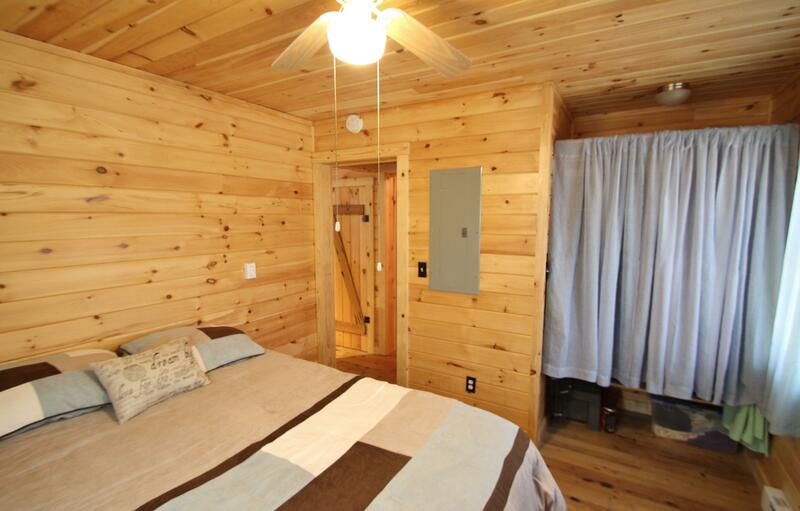 Main bedroom and bath on 1st level and additional loft area for guest. 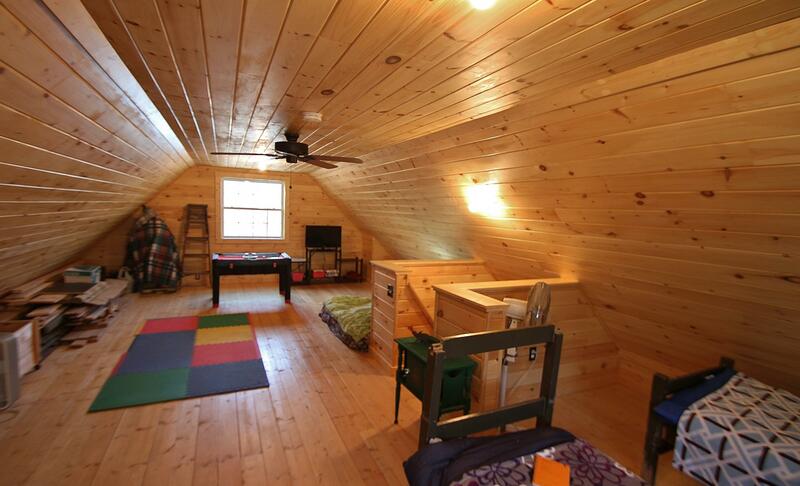 Beautifully finished with wormy chestnut wood flooring, and warm pine interior walls. 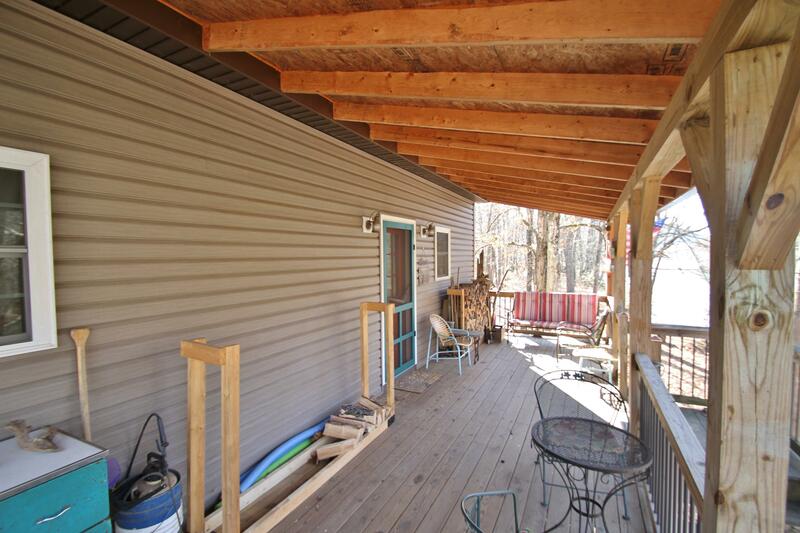 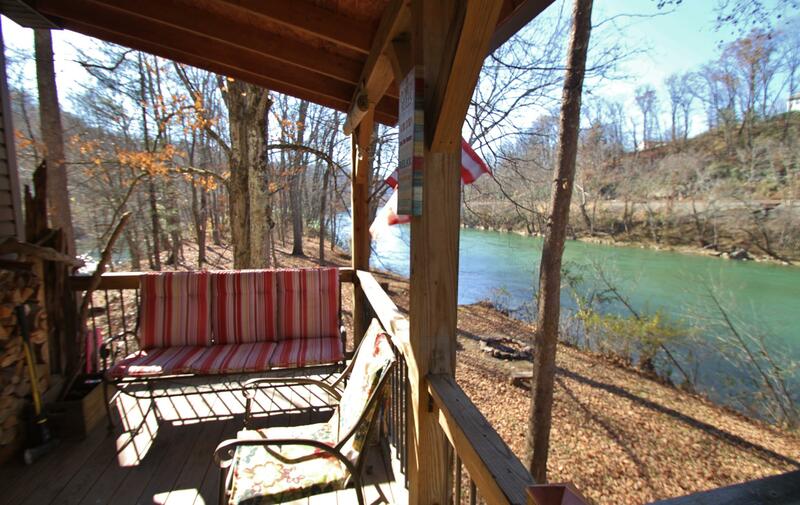 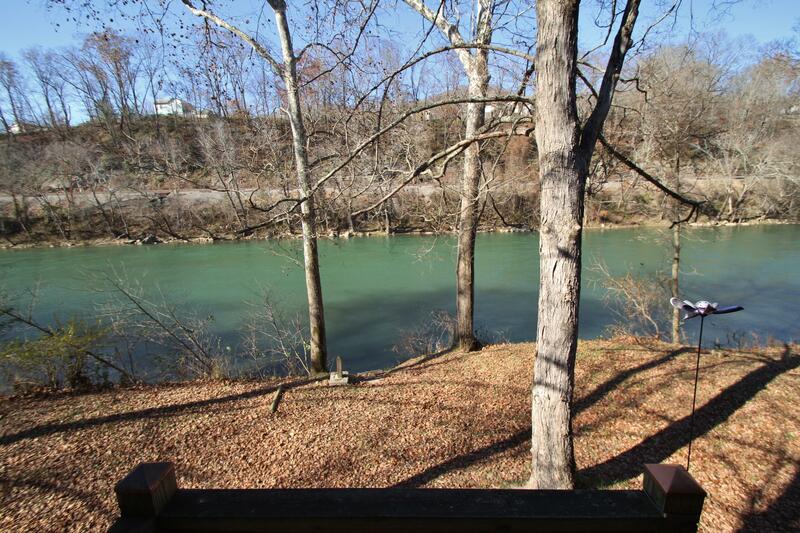 Enjoy the river views from the covered front porch. 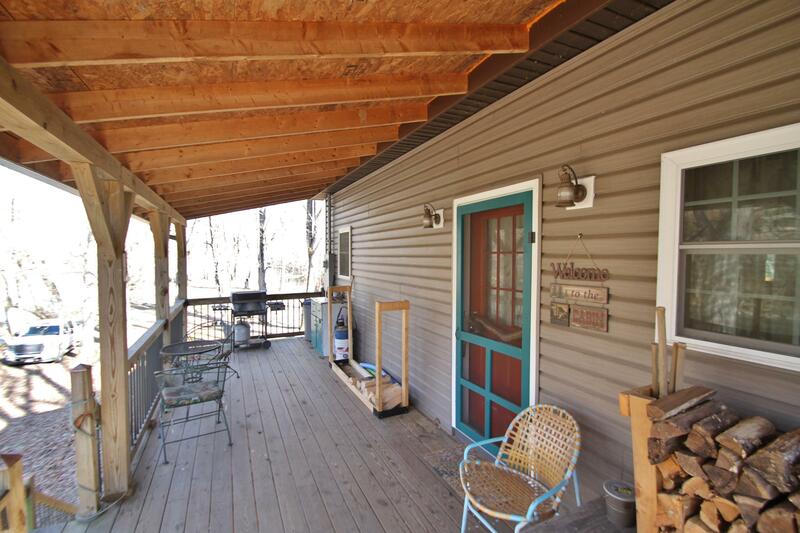 Make this your weekend home or full time residence and be close to all the local activities.